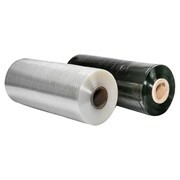 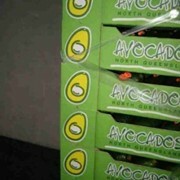 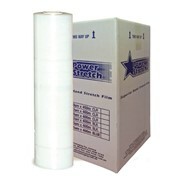 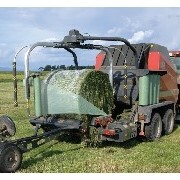 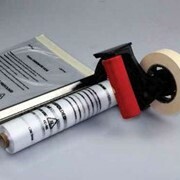 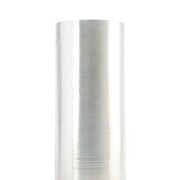 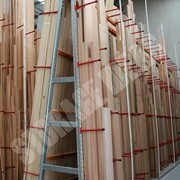 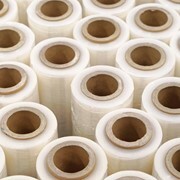 Premium Grade Machine Stretch Film - Higher Strength and Stretch! 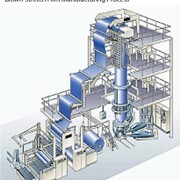 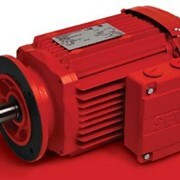 Ideal high speed throughput and high volume. 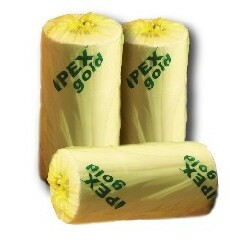 IPEX gold from Integrated Packaging (IP) is the latest advancement in machine stretch film and sets the benchmark for strength, durability and peak performance. 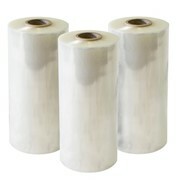 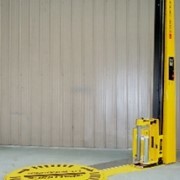 Specifically designed for fully automated machines IPEX gold maximises efficiency and effectiveness with every wrap. 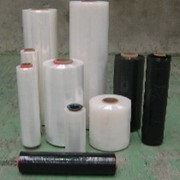 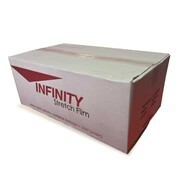 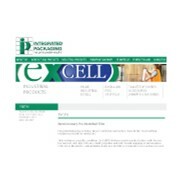 While there are several cast film imports in circulation, only Integrated Packaging use the preferred manufacuturing method (blown extrusion) to create their premium quality film. 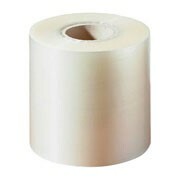 IPEX gold has proven to outperform major cast machine film brands across all major properties of stretch film, from strength through to clarity. 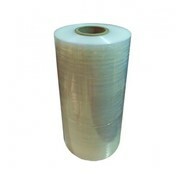 The advanced formula of IPEX gold enables a much lower gauge (thickness) than conventional film yet retains and also improves upon many of the strength characteristics of the film. 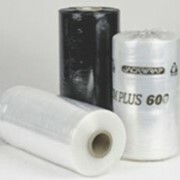 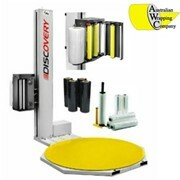 So not only does it require much less film to wrap the load but it will ensure a safe and secure wrap that handle just about anything.